Unlike Android, Apple makes it relatively easy to change App Store country on your iPhone. 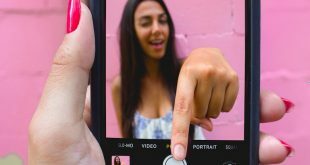 Most guides on the internet suggest you create a new Apple ID if you want to install iOS apps that aren’t available in your country. 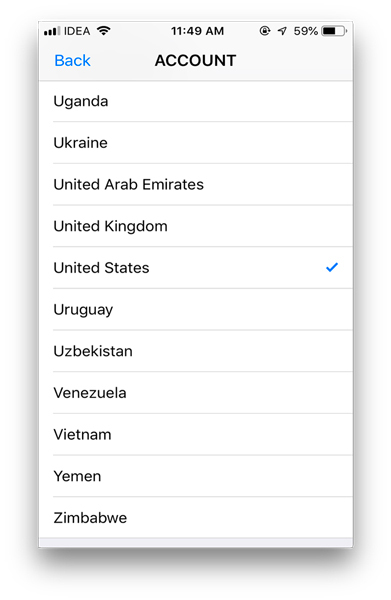 However, after the recent iOS update (iOS 11.4) makes it easier for you to simply change your country without logging out of the existing Apple ID. 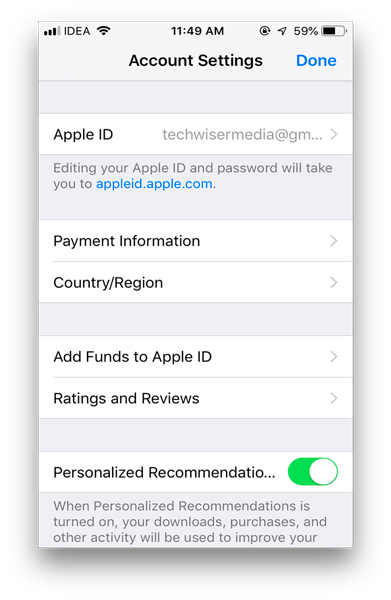 If you change your App Store country using the following method, you will lose all your purchase history (not actual purchases though). And if you have an Apple Music subscription, you need to cancel the subscription as well. We also noticed, once we change the region on our iPhone, sometimes the App Store update the US AppStore Apps and sometimes it doesn’t. With that out the way, I tested this workaround on my iPhone and iPad running the latest iOS 12.1, and it works flawlessly. 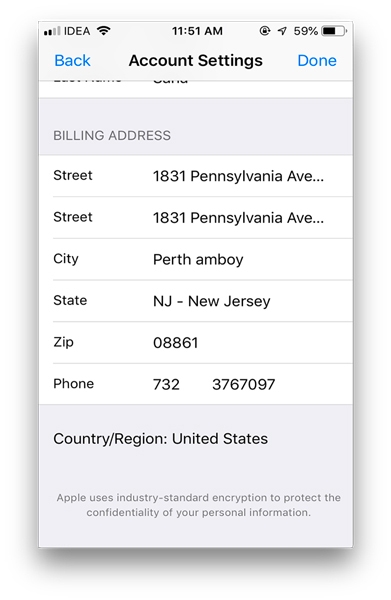 So, let’s check out how to install geo-restricted apps on your iPhone without changing your Apple ID. 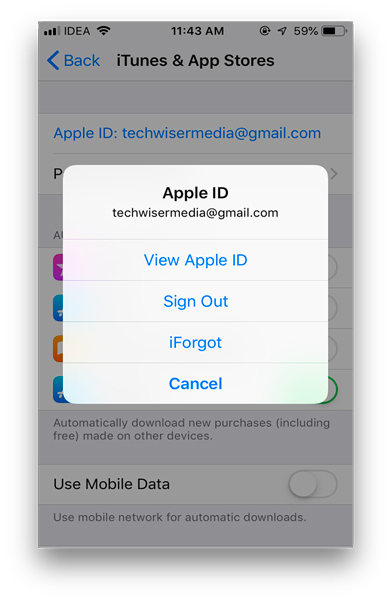 To get started, head over to Settings page, look for the iTunes & App Store in the list and tap on View Apple ID. 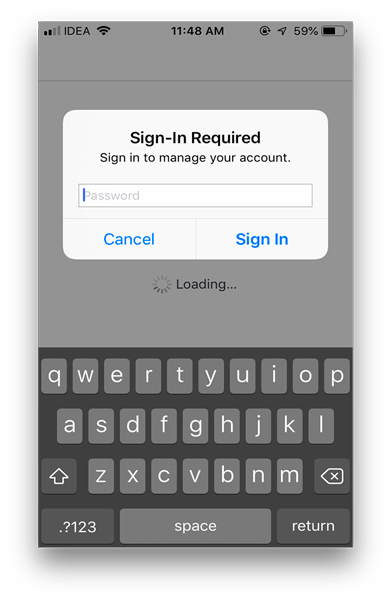 Next, you have to enter your Apple ID password to successfully log-in to the Apple ID. This authenticates the user and allows any change that you make in the account. Now, you’d see “Country/Region”, tap that and then tap on “Change Country or Region”. A new screen will pop up, with the list of countries, select the country where you wish to change your region to. For this instance, I’ll switch to the US, since it has the best streaming apps like Hulu, Sling TV, HBO now etc. 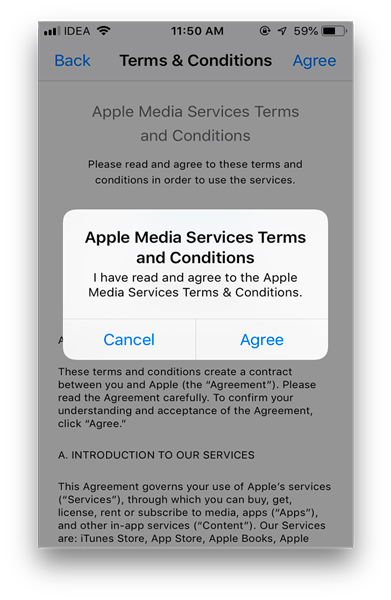 Once you tap on the country, a new screen will popup open, asking you to accept an agreement. Accept that by tapping on “Agree”. Next, you’ll have to fill in a billing address. You can a random US address using Google maps or Fake Address generator website, for PIN code, you can use 10001 (New York). It’s important to tap on None for payment info. However, this workaround will only apply to free apps and games, as there’s no valid payment associated with your Apple ID. That said, if you want to install paid apps, you can add a US iTunes gift card from mygiftcardsupply.com or target. And there you go. Your store region has now been changed. 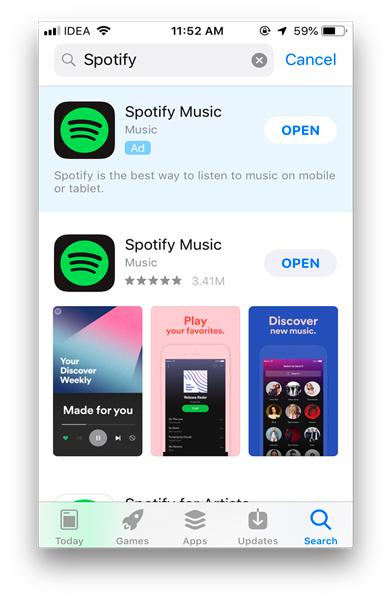 Now, just head over to the App Store (close it once if it was already open in the background) and search for the apps that were previously not available in your country like – Spotify, Hulu, Pandora etc, and as you can see they show up now. Simply tap on it to install them. 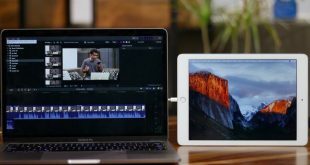 This should work fine for most regular apps, Then again you’d still need a VPN to access most audio and video streaming apps that verify your location. For example, if I want to listen to Spotify, I’ll first activate the free ProtonVPN and switch to US server. Next, go to Spotify and log in. And there you go. Now, you can listen to your fav music. However, if you are using HULU or Netflix, the free VPN aren’t going to work as they now implement the technology to detect proxy, so you might have to use paid VPN services like NordVPN or Smart DNS Proxy. We have used the later on Netflix and Hulu and it works fine. 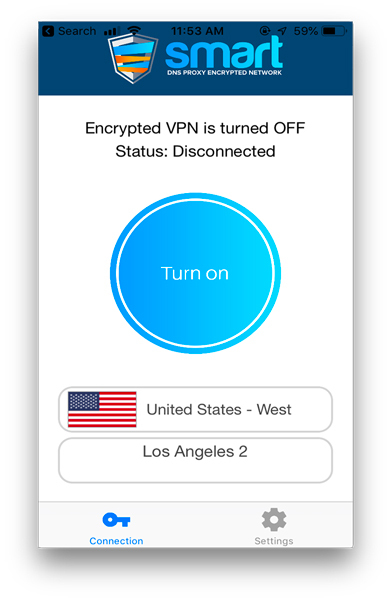 Similarly, if you want to install a geo-restricted streaming app like Sling TV, Netflix, Amazon, prime, Hulu, just download them from App Store using this workaround, turn on VPN and log in. If they ask for location permission, make sure you tap on Don’t allow, and you are good to go. So, there you go, that’s how you install geo-restricted apps that are not available in your country. The best part, even if decide to change the region, afterward, it wouldn’t affect the apps you have installed already.